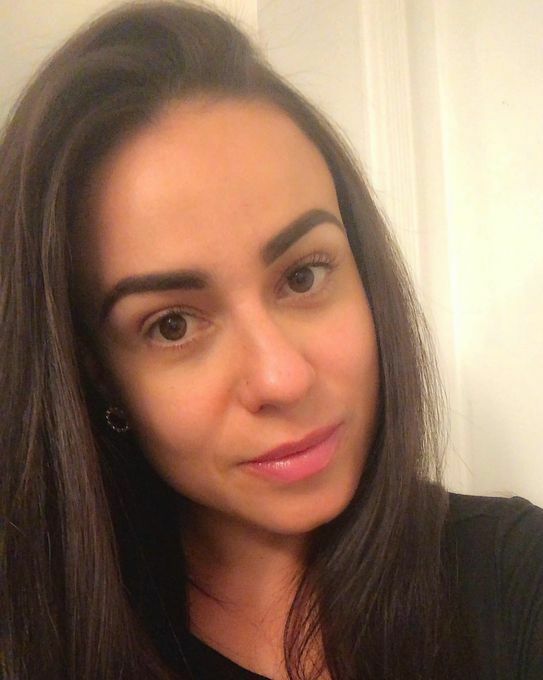 Hello I am Samia, I am certificated massage therapist in Brazil and USA with over 7 years of experience. I offer different modalities of massages and body work such as Deep Tissue, Swedish, Combo, Bamboo (technique from south America) Cupping and lymphatic Drainage (after liposuction/tummy tuck). All my sessions are therapeutic, I work with back pain as well just a relaxation. I provide outcall mainly on west la, also incall in Beverly Hills area, please book your session in advance. thank you.